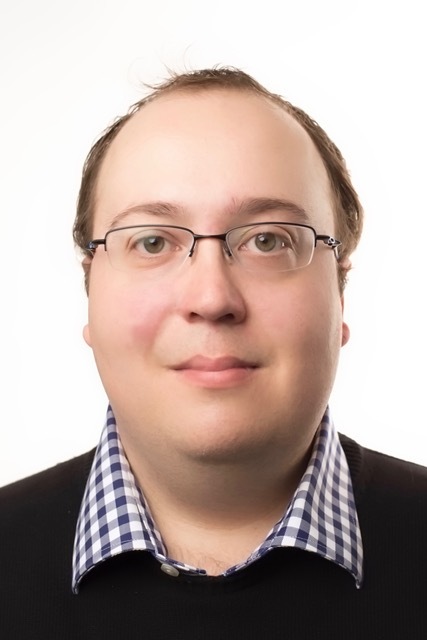 One advantage of Brillantmont’s location in Switzerland is that we can easily organise trips to different parts of Europe which are very close by. 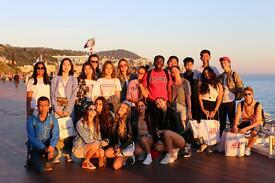 Every autumn half term holiday we organise a week-long trip and this year our students went to the French Riviera. The action-packed break gave an opportunity for them to take a scenic ride along the coast of St Tropez and discover the old town on foot. They explored Cannes, the host city to the annual Cannes Film Festival, and saw many famous locations including the Boulevard de la Croisette along with the world famous Palais des Festivals et des Congrès. One of the highlights of the trip was a boat trip across across the bay to Île Saint-Honorat, belonging to the monks of Lérins Abbey, to take in the historical sites and enjoy the view of the Mediterranean sea. A visit to Grasse, the perfume capital of the world, gave students the chance to participate in a workshop and make their own bespoke perfume. Since the end of 18th century, Grasse has been the centre of the French perfume industry and many brands, such as Chanel, have their own estates near the town to grow flowers for their scents. 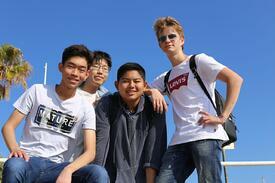 The students visited Nice and Aix-en-Provence where they enjoyed an open top bus tour, visited the old town, the beach and enjoyed the local cuisine. One of the last destinations that the students visited was the principality of Monaco, undoubtedly one of the most famous locations in the French Riviera, known for glitz and glamour. There they visited the Oceanographic Museum of Marine Sciences which was established in 1910, and was directed by Jacques Cousteau from 1957 to 1988. 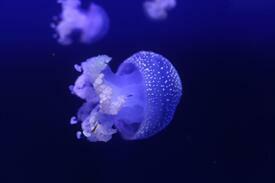 The museum exhibits a vast range of of sea life as well as sea related objects. The students enjoyed their time at the aquarium having a closer look at some of the sea creatures. 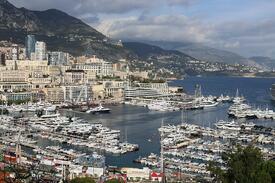 A stop at Port Hercules gave a chance to see different size vessels moored in the iconic Monaco harbour. The afternoon was spent exploring the Monte Carlo sea front and the shopping district. When asked what was the most memorable part of the trip, Fernanda, Sara, Takahiro and Sky agreed that two highlights of their trip were the visit to the Île Saint-Honorat and the day in Monaco. They all thought it was a fantastic week, made even better thanks to the gloriously sunny weather.